TAVOR 2-STAGE RPS TRIGGER™ ShootingSight is pleased to announce the TAV-D, the first true 2-stage trigger pack for the IWI Tavor rifle. The Tavor is a superb rifle, with excellent design, ergonomics, fit/finish. 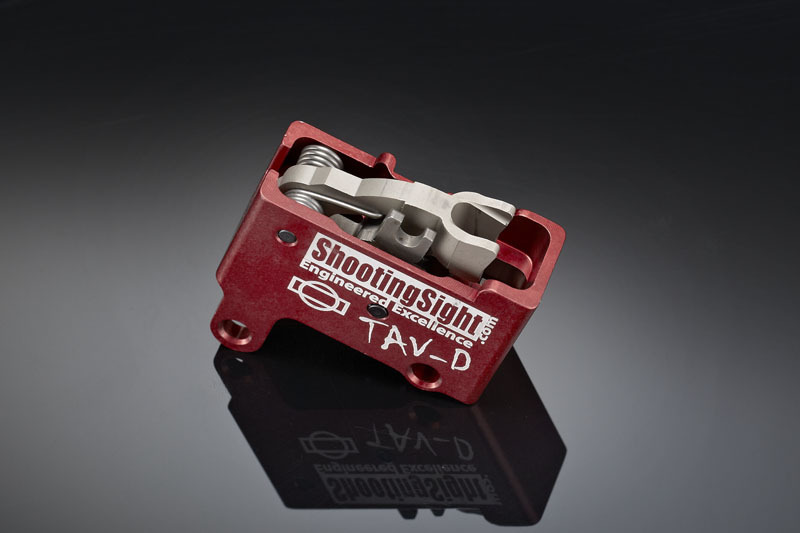 ShootingSight has designed the ideal trigger to go with it. In chosing the best trigger for a battle rifle, we took a cue from the greatest battle rifle ever devised: the M1 Garand. The M1 has a superb 2-stage trigger. 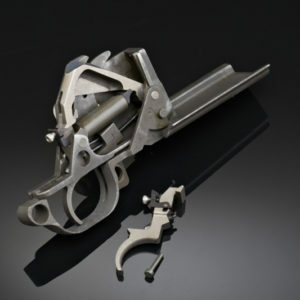 It is robust, but keeps the crispness and accuracy of a two-stage trigger pull. The M1 concept was married with tool steel, CNC machining, and aerospace surface coatings. 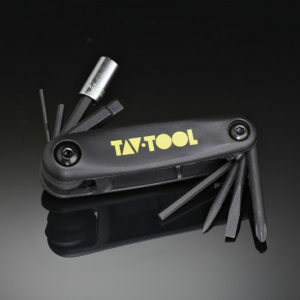 The result is the TAV-D, a 2-stage trigger which is robust, smooth, and crisp. · Machined from heat treated plate tool steel, for superior metal grain structure. 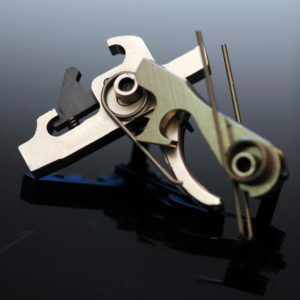 · Housing CNC machined from billet aluminum and Mil-Spec hardcoat anodized. 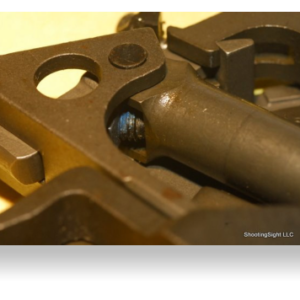 · Drop in trigger pack is fully assembled. No modifications needed. USA/Canada sales only. In order to ship to Canada, purchaser needs to select the option for exportation to Canada. By selecting this option, purchaser affirms that he/she is a Canadian citizen, and agrees that the trigger is for end-use in Canada and may not be re-exported. Very cool and I couldn’t,be more pleased. Great upgrade of the OEM trigger. I Love this trigger! 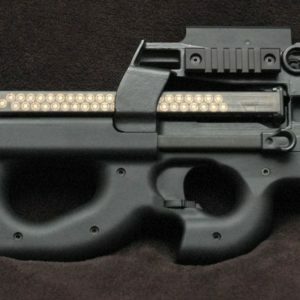 I have both the Geissele Super Sabra trigger for my X-95 and the the Tav-D for my Tavor SAR, the Tav-D is way better!! The Tav-D has a more constant pull and feel IMO! I wish I knew about the Tav-D before I gotten the Geissele trigger! 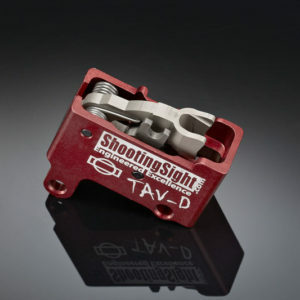 This trigger is a must to improve your Tavor! This is a massive improvement over the stock trigger pack, especially on the SAR. Fantastic two-stage trigger. This should be the first upgrade you make.